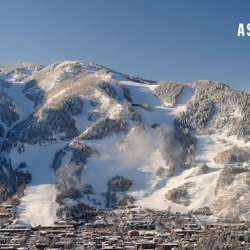 Join us for a long weekend trip to one of the most famous ski resorts in the world - Aspen, Colorado. There are four mountains to choose from and more runs than your legs can bear. We will fly out Thursday and return Sunday (you can stick around if you want to explore Denver). Thursday and Friday night we will stay in Carbondale which is about a 45 mins drive from the hills (this is a LOT cheaper than staying in Aspen proper). Friday and Saturday are ski days. Saturday night we drive back to Denver where we can explore the nightlife before heading back Sunday. Cost depends on number of partipants. Two are confirmed. Message me for more details and to coordinate.